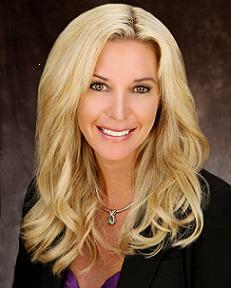 Welcome to Lisa Mabey of Graystone Mortgage! Lisa Mabey’s Team with Graystone Mortgage is your premier mortgage team located in Sandy, Utah. 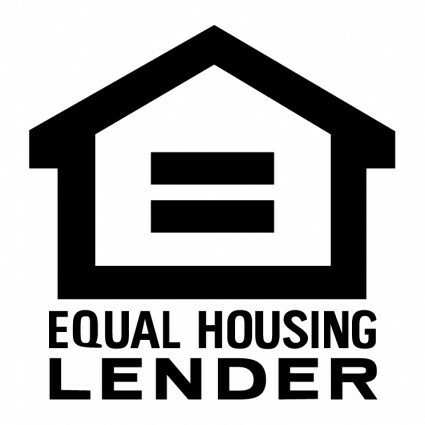 We pride ourselves on offering some of the lowest rates nationwide and make the loan process simple, straightforward and fast for borrowers seeking a mortgage in Sandy, Draper, South Jordan and the entire state of Utah.